A slice of the past served on a contemporary platter, perfectly placed between Buckingham Palace and the Houses of Parliament in Westminster. 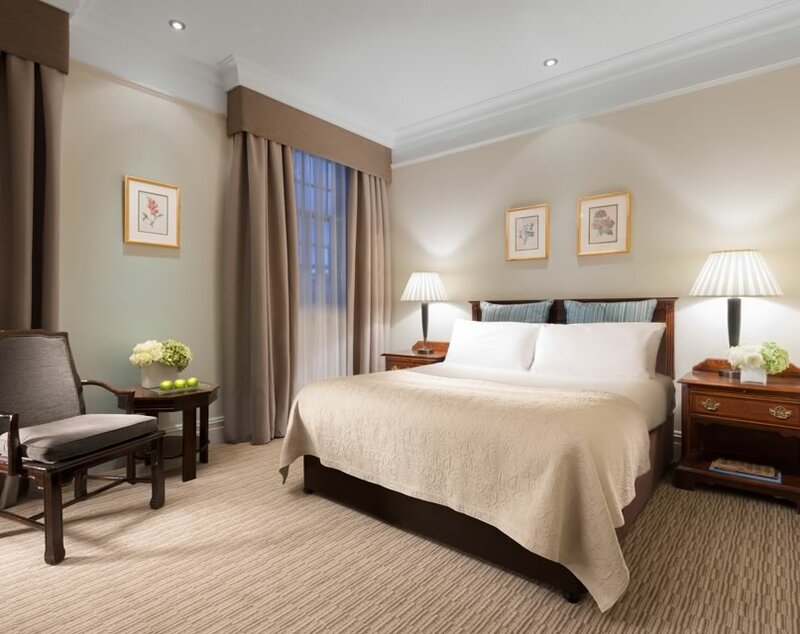 St. James' Court, A Taj Hotel, London is a discreet Victorian masterpiece, typifying the concealed charm of one of Britain's finest luxury hotels. 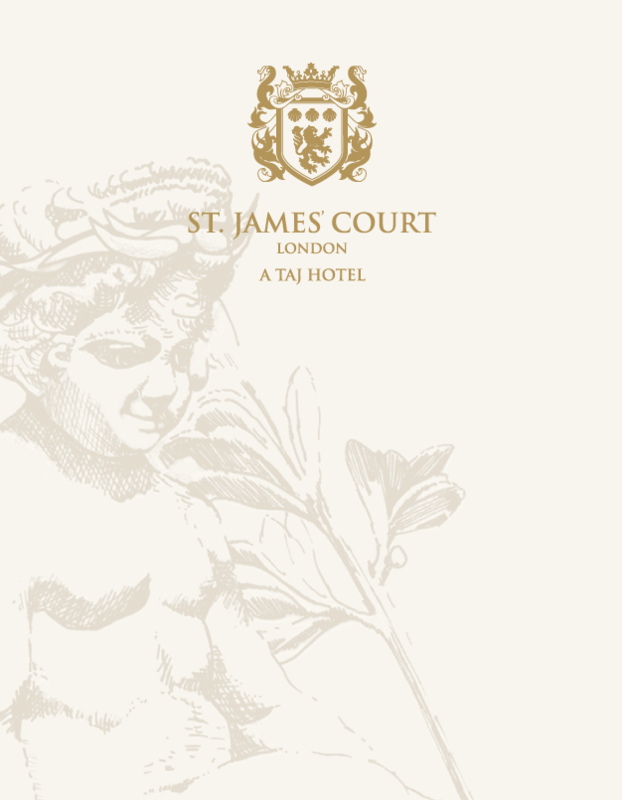 Crisp and elegant, with the signature Taj warmth, St. James' Court strives to make each visit more pleasurable and memorable. 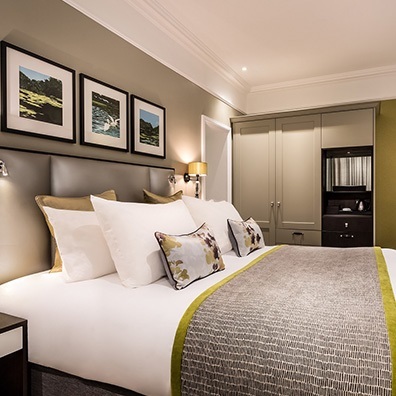 Located in central London SW1, the hotel is footsteps from Buckingham Palace and St. James’ Park, walking distance from Westminster and Victoria Station and conveniently close to the West End and Mayfair, perfectly positioned to explore London, for business or pleasure. 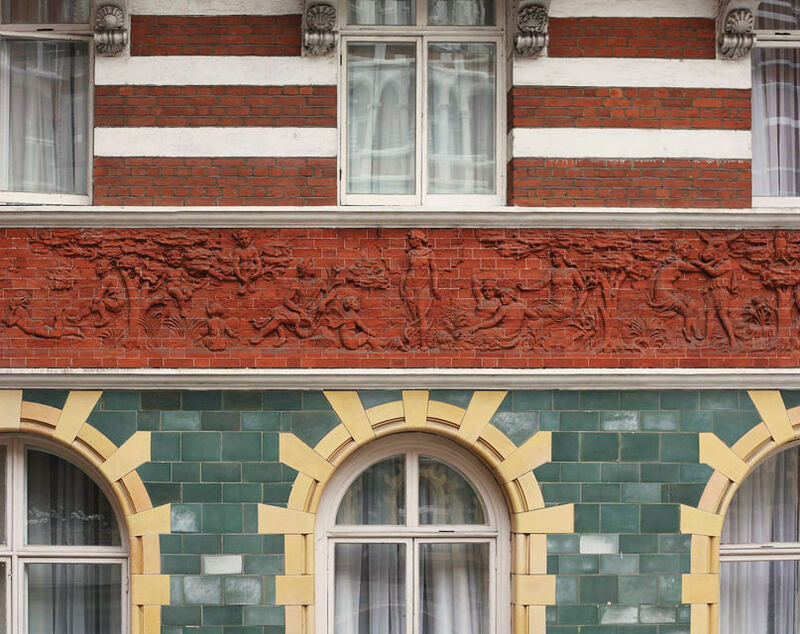 When the hotel debuted in 1902 it was patronised by the highest in the land and, today, continues to retain the sophistication of bygone days. 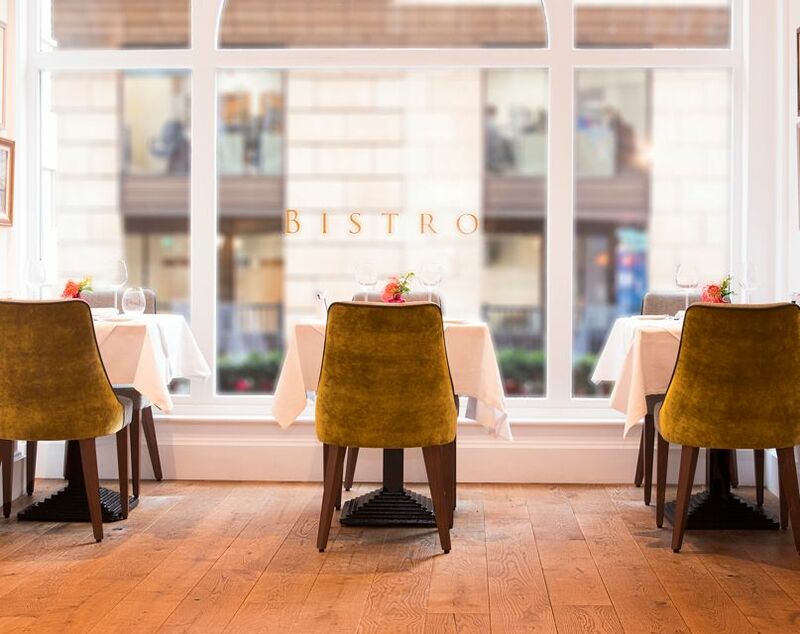 With three restaurants, including Michelin-starred Quilon, Europe's first Jiva Spa, the award-winning St. James’ Courtyard, and conference rooms and banqueting suites, St. James’ Court is sure to be your favourite London hotel. 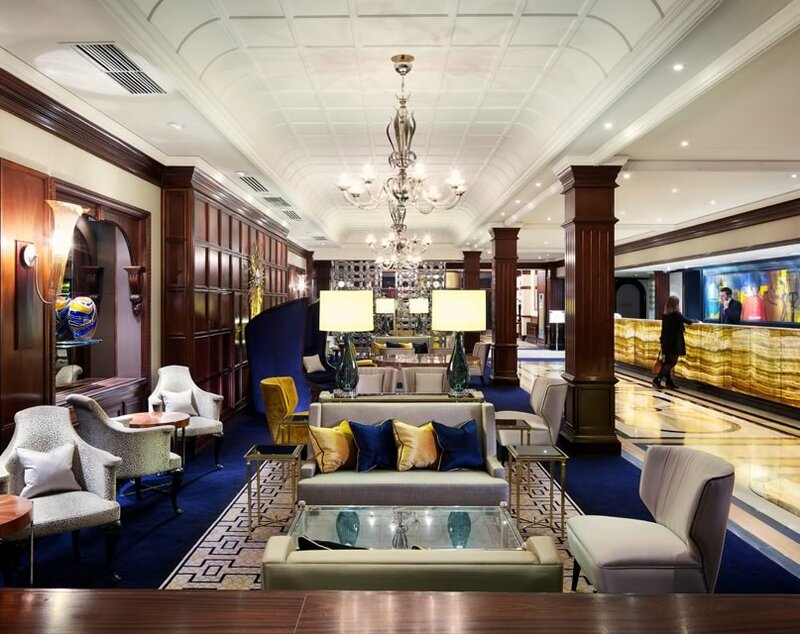 Make the most of complimentary wi-fi internet, the premier Golden Keys Concierge service, tailored treatments at the Wellness Centre and a host of on-site dining options. 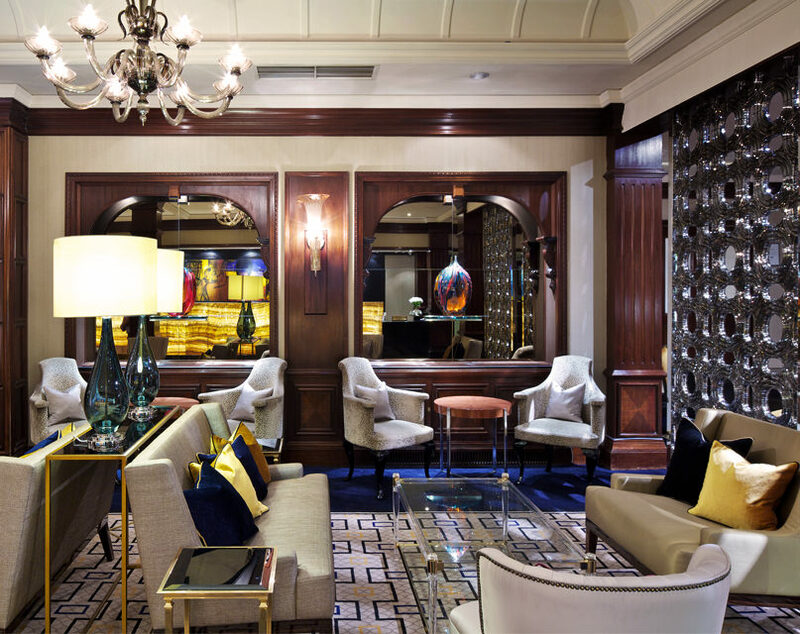 We look forward to welcoming you to our luxurious yet discreet hotel, just footsteps from Buckingham Palace and the Houses of Parliament in Westminster. We are excited to showcase our brand-new Premium bedrooms and suites. They are now even more luxurious and comfortable than ever before, encompassing all the needs for the modern traveller, whilst retaining its beautiful traditional features, with a proud nod to both our Indian and English heritage. Join our award-winning loyalty program for points and a host of benefits including 10% off dining at Bistro, the Courtyard, The Hamptons Bar and Kona, and a host of special privileges. If you’re travelling to London on a regular basis on business, and looking for something a little more rewarding for your stay then join our Business Edge programme to gain exclusive access to discounted rates for comfortable stays, food and beverage credits whilst you are staying with us and other additional benefits too. Be part of a club where you are recognised and rewarded each time you stay. 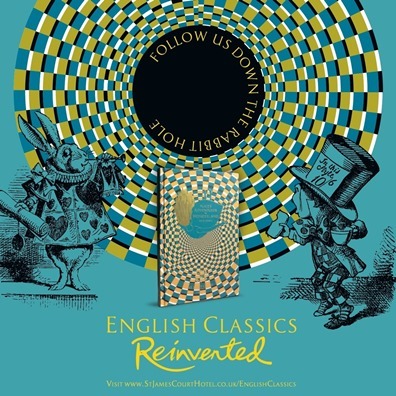 Your best loved literary classics, in a new avatar, from Alice’s Adventures in Wonderland to The Jungle Book - limited edition hardbacks with bespoke contemporary cover designs. Reserve your personal copy of an English Classic, Reinvented. 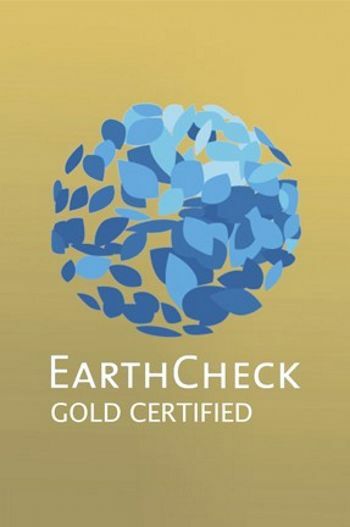 We are delighted to have achieved a Gold Certified Status through EarthCheck, the world's leading environmental management and professional services group for the travel and tourism industry. It's an important milestone for us that we have worked really hard towards, it recognises our hotel and the staff's dedication to using sustainable methods and practises in order to protect our environment and which demonstrates Taj 51 Buckingham Gate & St. James' Court, A Taj Hotel, London’s commitment to preserving its cultural heritage and natural surrounds.